Dynamic Medical Technologies Inc. (DMT) the market leader in the sale, maintenance and integrated marketing of aesthetic lasers and light-based equipment in Taiwan, was established in 2003. Headquartered in Taipei, DMT has four branch offices in Taiwan and one subsidiary in Hong Kong. With invested capital of USD 7 million and a workforce of 105 experienced and motivated staff, DMT is second to none in Taiwan. 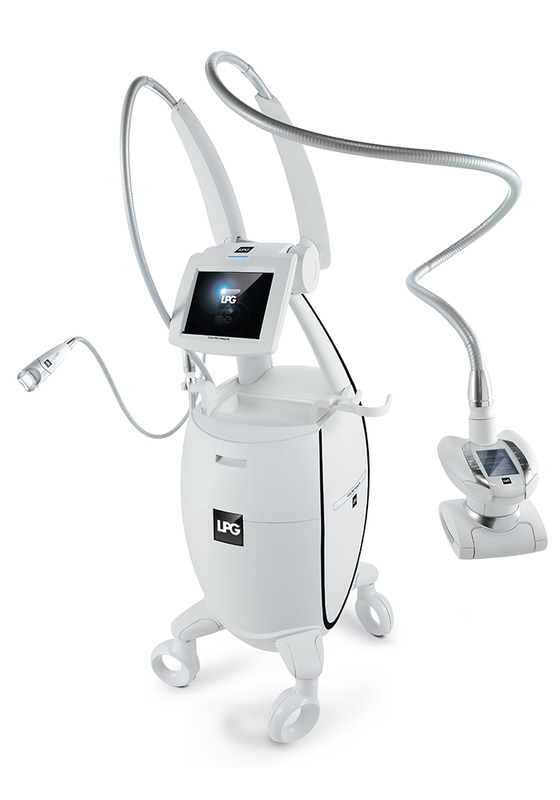 DMT has been helping customers capitalize on the growing opportunities in the aesthetic laser sector by introducing novel equipment, providing excellent maintenance and marketing support. The marketing and service team of DMT is three times larger than its closest competitors. With their talent and dedication to offering the best, they have earned a distinguished reputation from both suppliers and customers. To have sustainable development with every customer, DMT makes an all-out effort to support customers in terms of customized marketing, aesthetician training and clinical operation consultation. We place great value in customer relationships and spare no expense to ensure the success of each of our customers. Dynamic Medical Technologies Inc. (DMT) the market leader in the sale, maintenance and integrated marketing of aesthetic lasers and light-based equipment in Taiwan, was established in 2003. Headquartered in Taipei, DMT has four branch offices in Taiwan and three subsidiaries in Hong Kong, Guangzhou, and Beijing.